A Level 1 referee course will be delivered by Terry McSweeney at Wandoan football grounds on Sunday, 30/07/17, from 11:30am to 3pm. 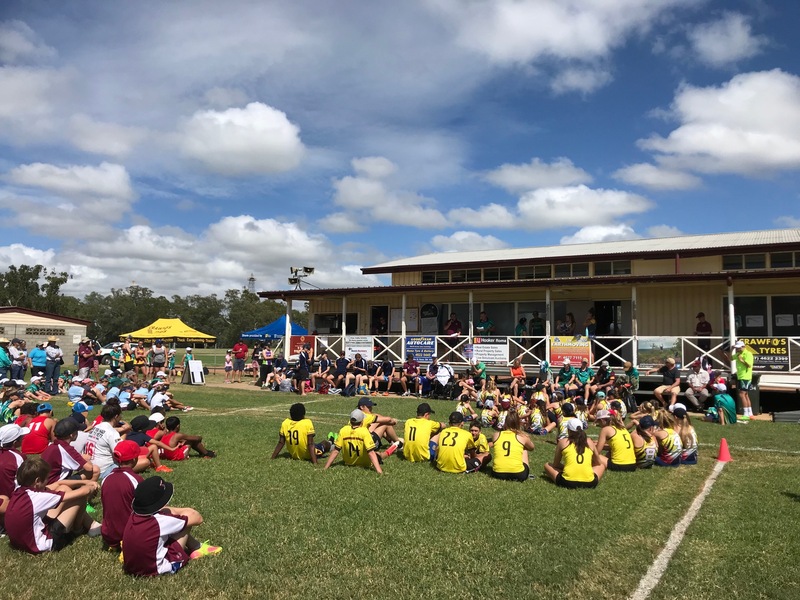 Prior to attending this course, participants MUST: Complete the Australian Sports Commission Introductory Level Officiating General Principles course which can be found at this link. Allow around 4 hours to complete the course…. QTF will be holding a Foundation Referee Coaching Course in Toowoomba and Brisbane over the weekend of 27 to 29/05/16. 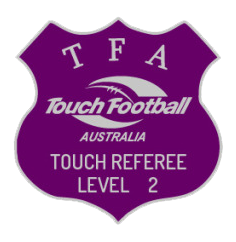 Please note that participants must be minimum Level 4 referee accredited. For further information, please click on this link. 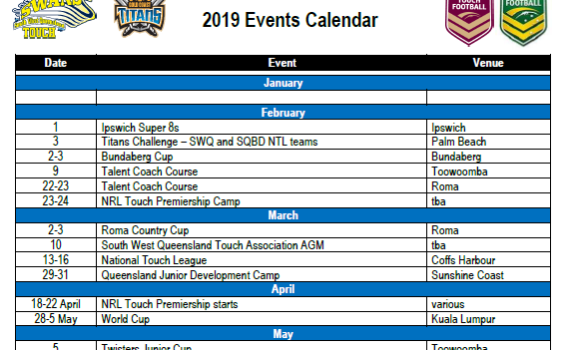 SWQ Touch Association congratulates Matt Prendergast on being selected to represent Touch Football Australia (TFA) as a referee in the Touch Football component of the 2015 Harvey Norman NRL All Stars event being held at Cbus Super Stadium (Robina) on Friday, 13/02/15. Well done, Matt, on a thoroughly deserved appointment! 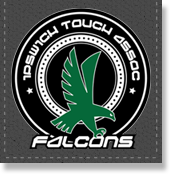 SWQ Touch Association congratulates Craig McKee on being named Official of the Year at the Ipswich City Council Sports Awards held last Friday. Craig is a valued and highly respected member of the refereeing ranks at Ipswich Touch Association and thoroughly deserves this award. Well done, Craig! 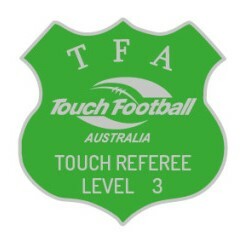 7/05/13 The Level 1 referee course scheduled for this Thursday will proceed as planned. 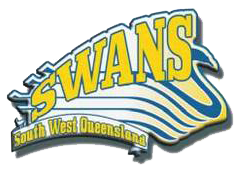 It will be held in the Toowoomba Touch clubhouse (Kearney’s Spring) from 5.30pm to 10pm. 16/04/13 Registrations for the Coach & Referee Forum being held in Toowoomba this Sunday (21/04/13) close at 5pm tomorrow. To register, go to the Registration tab at the top right of the page and complete the relevant form. For further details, please contact Michael on 0417 419 837.